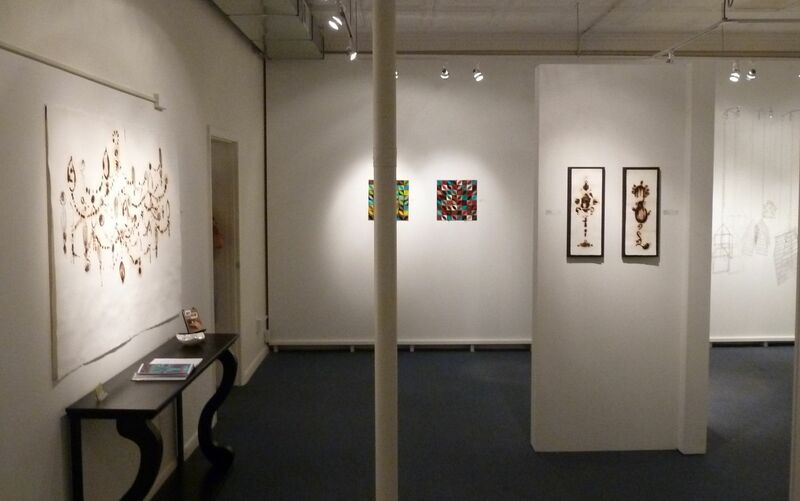 Now showing 10 glass pyrographies at Exhibit A in Corning New York through July 10, 2010. 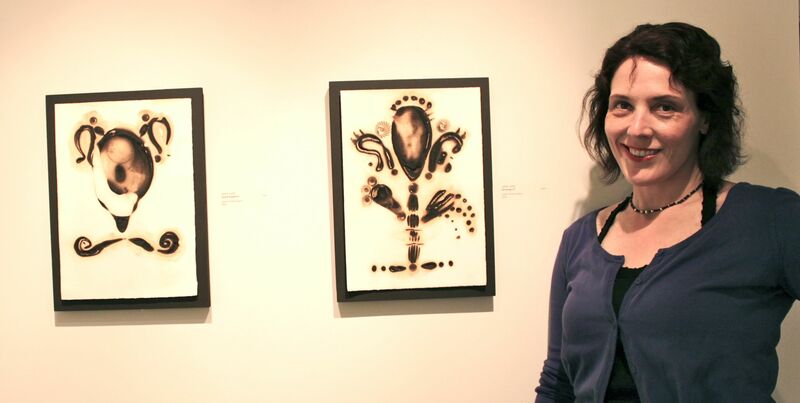 Also on display are Candace Gawne’s glowing plasma sculptures. I hope you will have a chance to look at their work as well- so many good artists are hard at work making real, original unique objects- it’s good to appreciate them, even if it’s only via a webpage!